If you are in the process of picking out new flooring for your home, you likely have your work cut out for you. There are a wide variety of different flooring options out there for you to choose from, but easily one of the most popular choices among homeowners all over the country would have to be hardwood flooring. When you have decided that you love the look of hardwood flooring for your home, the only question left is whether or not you make the investment in the real thing, or you invest instead in one of those porcelain plank imitations that give you the look of hardwood without actually having to make the investment in the real thing. Here at 1st Quality Floors, we understand that the flooring option you choose is something that is likely going to be with you for a long time, and we want that investment to be something that you are going to be happy with no matter how long you have it in your home, and the best way to do so is by making the investment in the real thing. If you are still on the fence about whether or not solid hardwood flooring is the right new flooring option for your home over porcelain imitation planks, we invite you to read through this short list where we discuss just a few of the advantages to investing in the real thing. When it comes down to it, most homeowners prefer the real thing over an imitation, and it is no different with hardwood flooring. Hardwood flooring is both a natural and timeless addition to just about any home, and goes well with just about every kind of home design that you can imagine. Hardwood flooring fits in both traditional and contemporary home styles, and because of its timeless nature, it never goes out of style. When you are looking or a great way to boost the overall value of your home, there are few improvements you can make around the house that can do so like installing new hardwood floors. Real hardwood flooring can provide you with an amazing return on investment, and can even help you sell your home faster if you are planning to put it on the market at any point in the future, and sell it for a higher price. 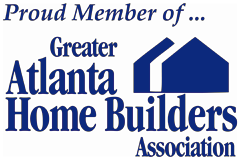 We are a team of professionals that is ready to help. While it is no surprise to anyone that hardwood flooring is one of the most durable flooring options out there, you might be surprised to find out just how long it can last you if it is properly cared for. Natural hardwood flooring, as long as it is properly maintained and cared for, can actually outlive your home. There are hardwood floors from the 1800's that, with a proper refinishing, look almost as good as when they were first laid down. While color preferences might change over the years, hardwood flooring never goes out of style, and can be something you and your family will be able to enjoy for many long years. 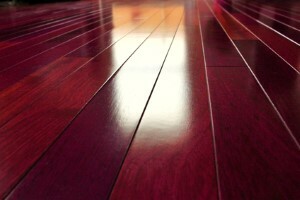 Hardwood flooring is actually noticeably easier on your feet as well. In any room of your home where you are going to be spending a great deal of time on your feet, you might notice how you can generally become fatigued over time, and if you have ever spent a great deal of time on tile of porcelain floors, you might have noticed that it tends to happen faster than on hardwood. Since hardwood flooring has a bit more flex to it than porcelain, your feet aren't going to get tired as fast, for which your body will thank you. 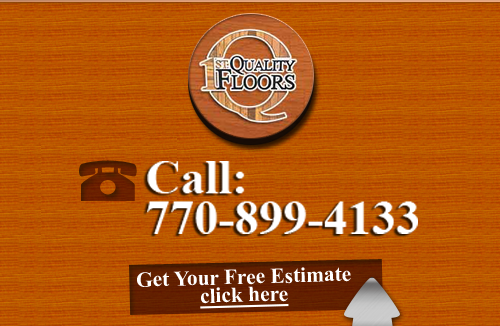 If you are looking for a professional flooring company in Atlanta, give us a call today at 678-615-7799 or fill out our online request form.